There are actually some people, who are very regular with appliances service, and their reward is that they hardly have any problems and nothing upsets their routine lives. If you take the prudent decision to trust Appliances Service Bolton, you will eliminate the possibility of finding a flooded kitchen floor due to a damaged dishwasher hose or a fire in the laundry room due to an overheated dryer. You can make sure of the safety of your environment and you can also be sure that each appliance will last longer working at its best efficiency and without consuming more energy than anticipated. 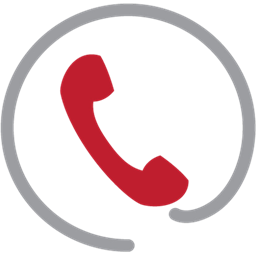 It is self-evident that our company is present to all your sudden problems and we always advise our customers in Bolton to report any weird sounds or strange things about their appliances. This way, we can interfere right away with the right appliance repairs and your bank account won’t bleed to death tomorrow with costly replacements and new appliances. The main goal of Appliances Service Bolton is actually to prevent sudden issues and make sure that each home appliance and every fridge or oven in a restaurant is working perfectly at all times. This is achievable only through good, preventive appliance service and you can be sure that all technicians of our company can cover the requirements of all appliances with great efficiency and professionalism. Our services will keep your costs down and each appliance will work properly. This way, you can have peace of mind, healthy families and safe homes. 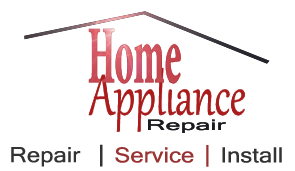 Home appliance service is our specialty but all our services are needed by any businessman in Ontario, too. We can help them keep their customers happy and healthy. We can help them run their businesses without problems.